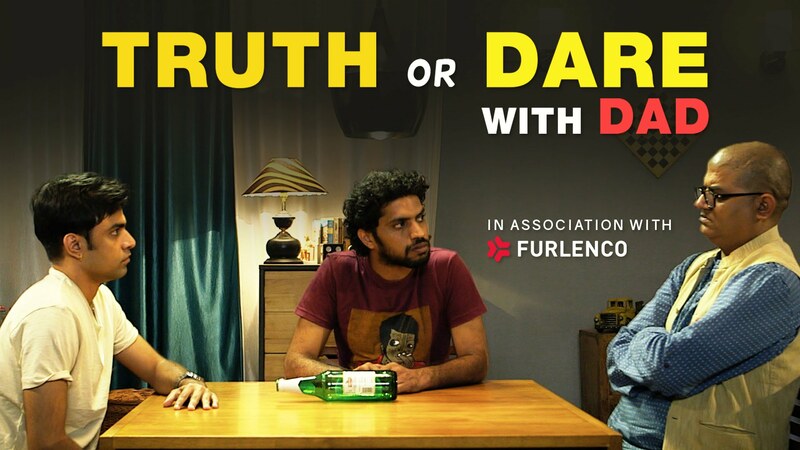 Key Highlights of FURLENCODE – A Recruitment Hackathon! Introducing Furlenco’s Super Rewards Referral Program! Reinventing Sales With Social Media The Furlenco Way! 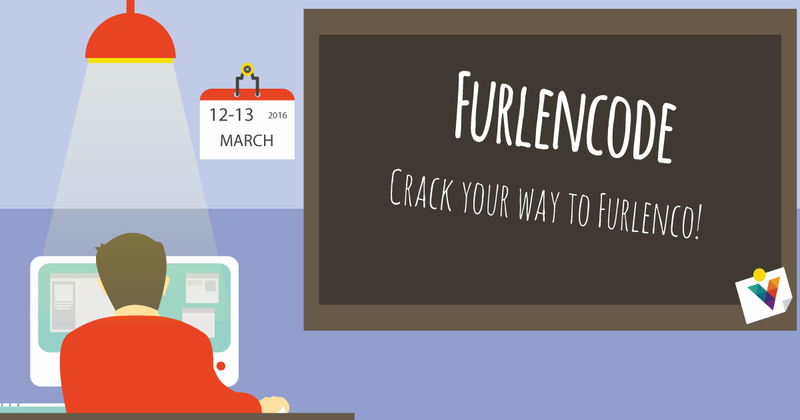 Back To The Future With Furlenco!